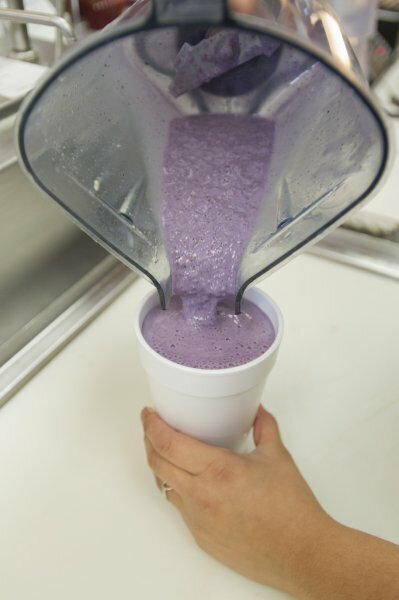 For all your late summer or fall special events that require catering, Island Grill has the perfect solution. 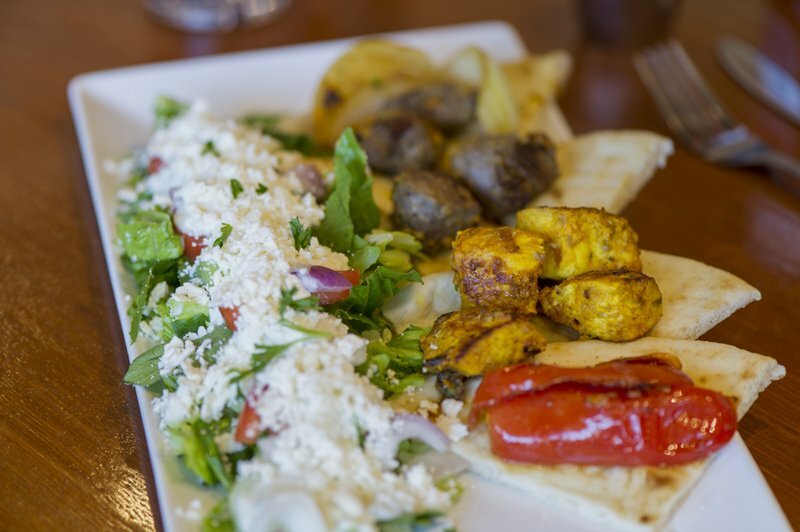 Order Mediterranean catering in Houston, and experience fresh flavor, and ultimate convenience. 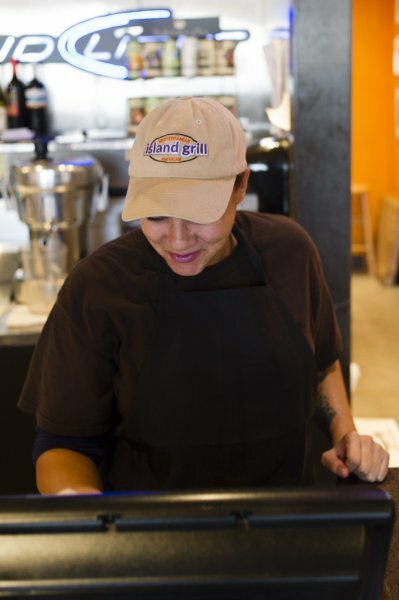 You won’t have to worry about missing a moment with your family and friends when you let Island Grill take care of the food prep and delivery. 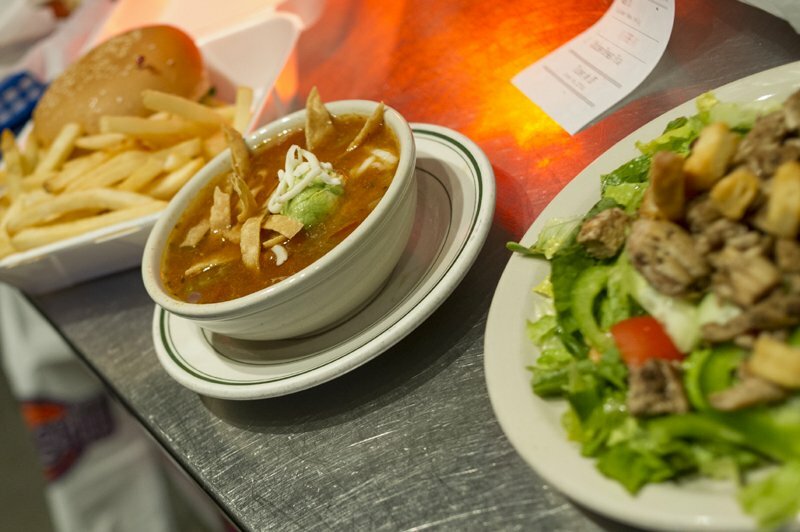 Island Grill is proud to feature the best Mediterranean food in Houston, with a menu full of delicious, healthy options. 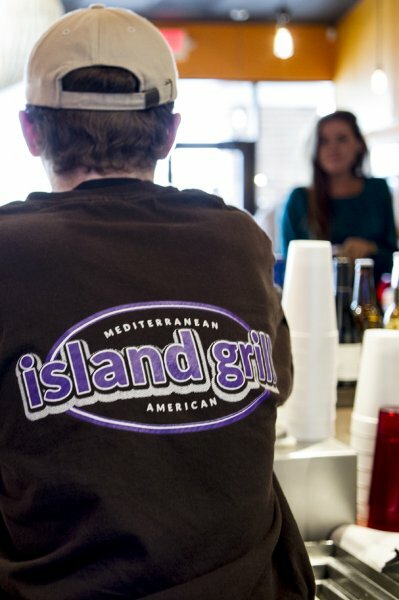 Island Grill has no set catering menu, for your convenience. 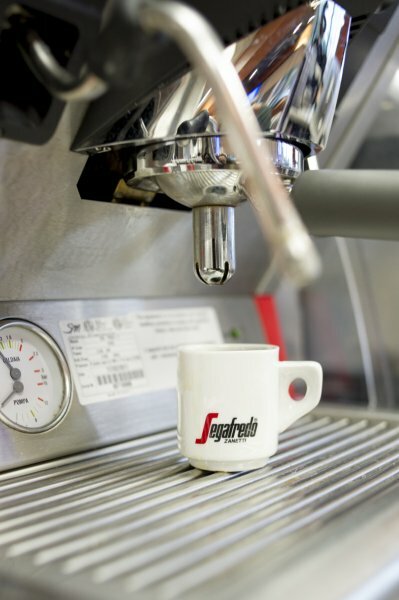 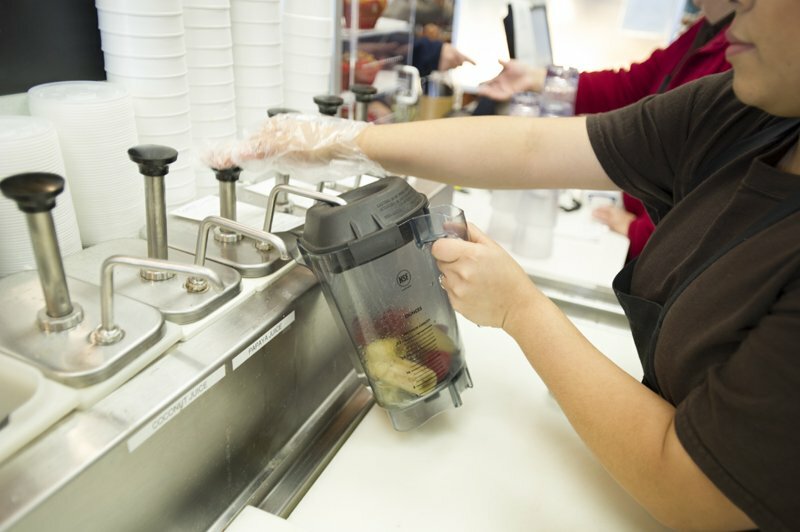 We offer our full menu for you to choose from, based on your event and your specific needs. 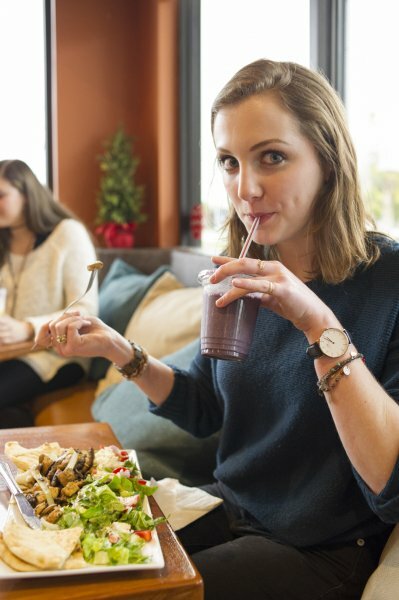 Whether your special occasion is during breakfast, lunch, or dinner hours, you can choose from a wide selection of options that are sure to please even the pickiest eaters in your group. 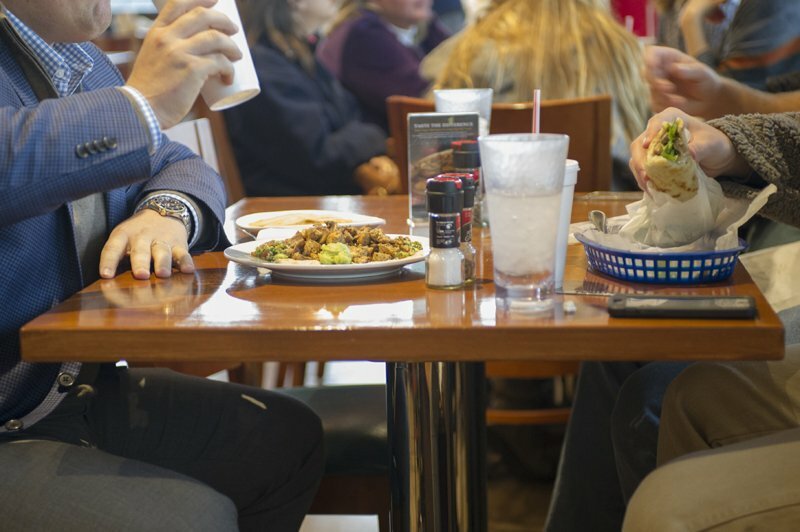 Whether you decide to opt for light, fluffy omelets for breakfast, or classic pitas or platters for lunch and dinner, Island Grill’s catering will not disappoint! 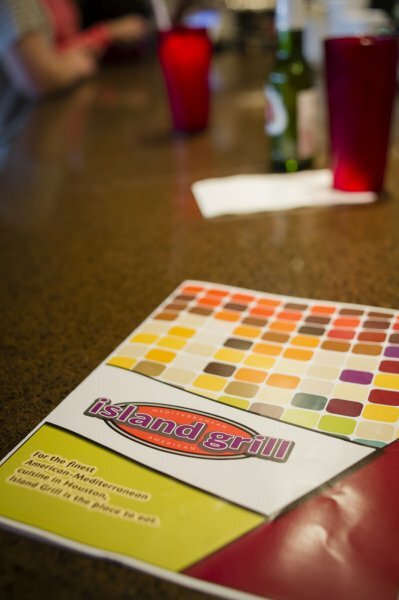 Proud to be a top Houston restaurant, Island Grill has four convenient locations to better serve you. 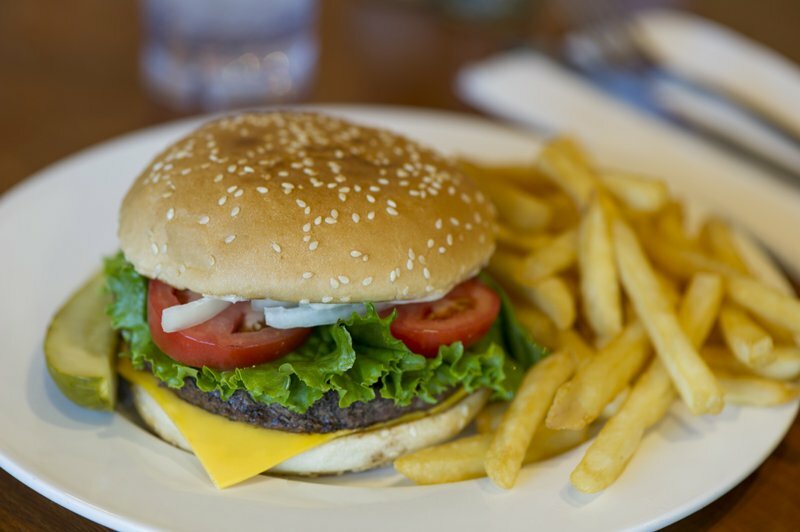 We offer online ordering through our website, and a full menu available to browse wherever you are. 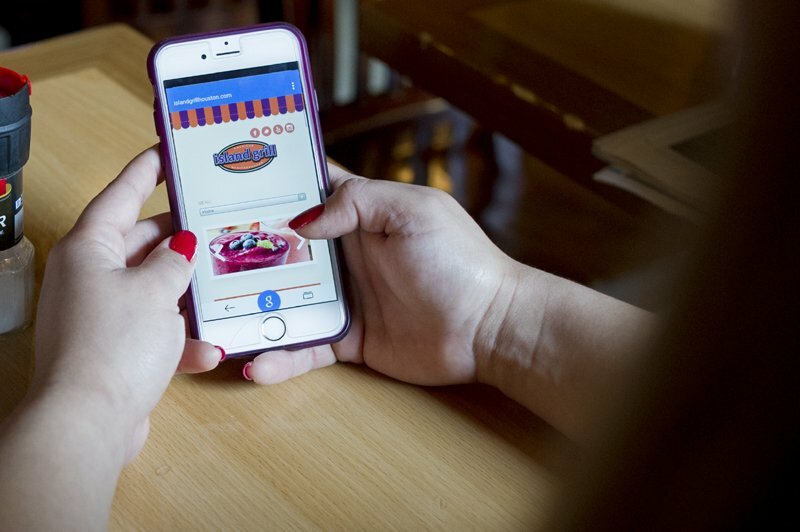 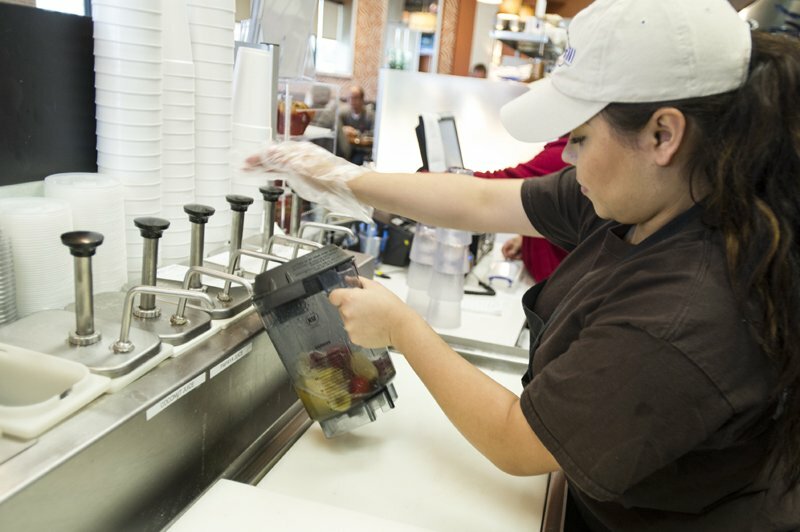 Pick what you are craving ahead of time, so that when you get up to the ordering station, you are able to enjoy your favorite dish that much quicker. 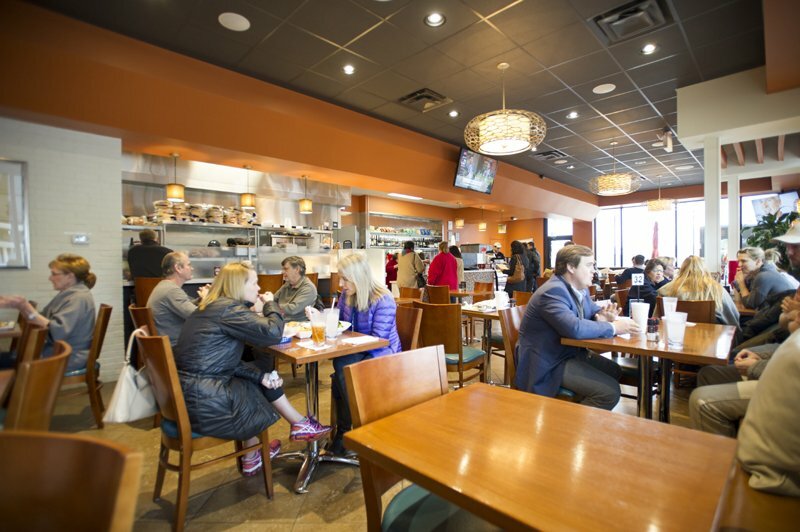 Learn more about Mediterranean catering in Houston today by calling 713-256-5042, and check out Island Grill’s menu – visit www.islandgrillhouston.com today!